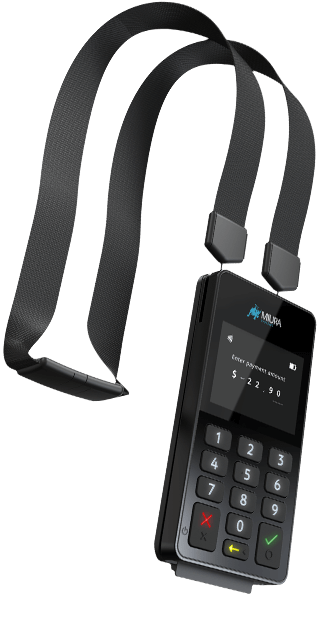 Using our unique M-Link connector technology, Miura extends the M020 functionality with a wide range of peripherals and accessories. 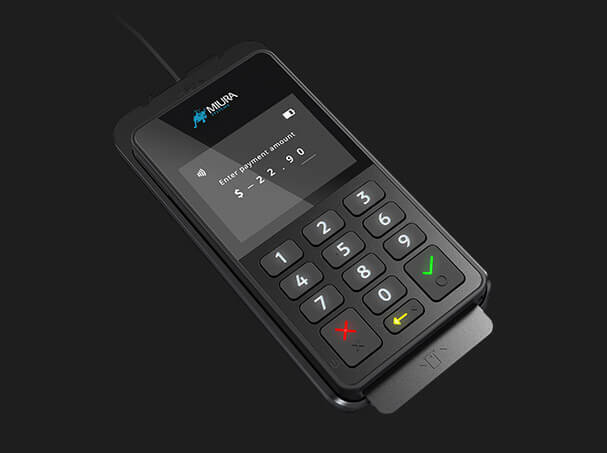 These open up new retail environment opportunities, allowing merchants of all sizes to take payments at any location, queue bust and serve in-store or anywhere in the field. All of our peripherals are designed to be beautifully simple, for easy integration and adoption. 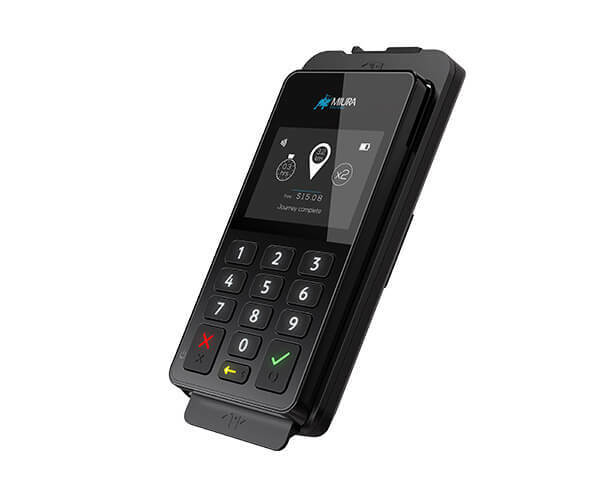 Elevate the M020 solution and use it seamlessly in any fixed retail environment. 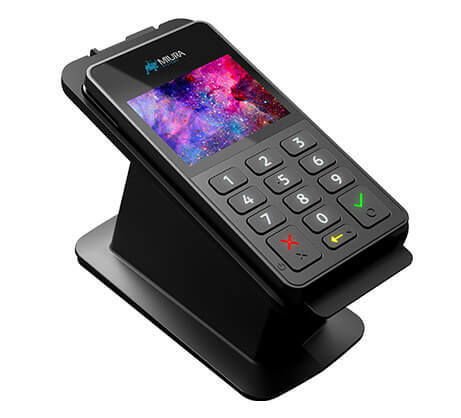 The robust Retail Stand secures to a counter and has a proprietary latching mechanism which can be locked or opened to allow mobile operation of the M020. The design also incorporates a USB interface, power, plus the option of a PIN Shield for privacy. 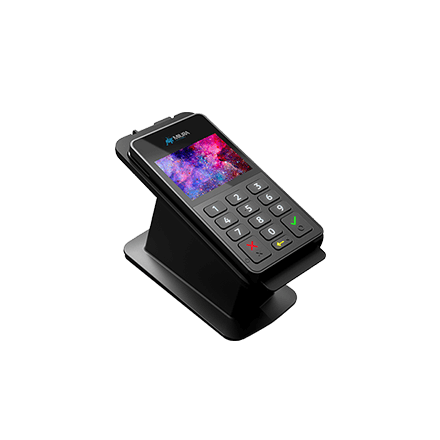 The Desktop Cradle allows the M020 to be easily adapted for a wide variety of fixed or integrated POS environments. 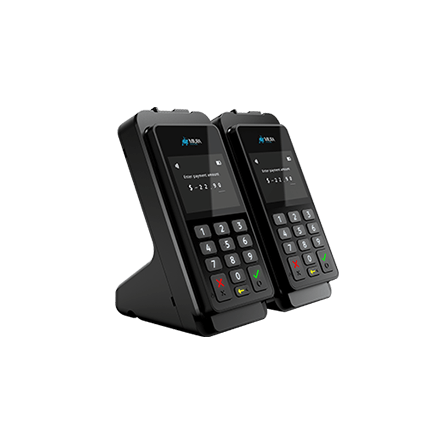 With its optimised footprint it delivers all the advantages of a traditional desktop PED. 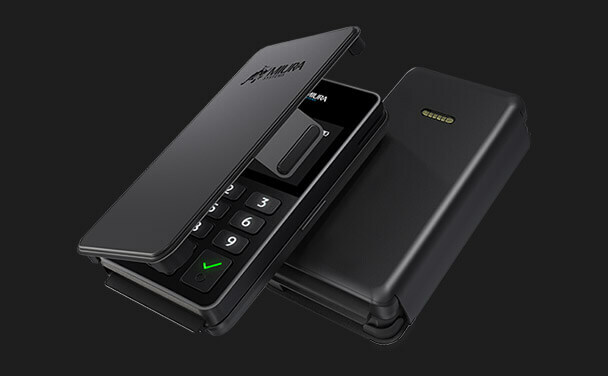 And with its proprietary locking mechanism you have the option to safely secure the device in place when required. 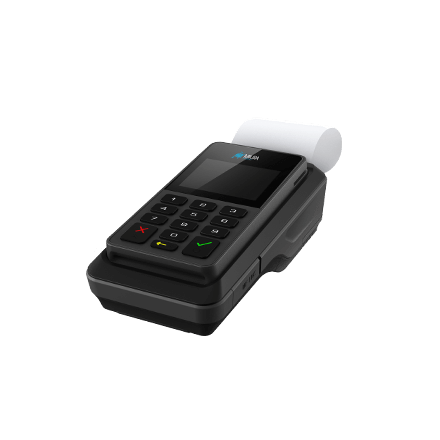 Dock the M020 with the Printer Module and create a fully functional payment solution for physical receipts. 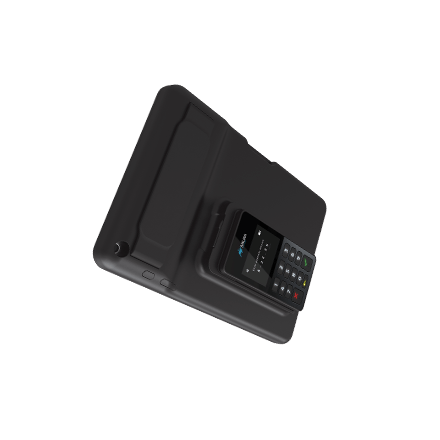 The M020 Printer Module has an integrated lithium-ion battery and a fast and reliable thermal printer. 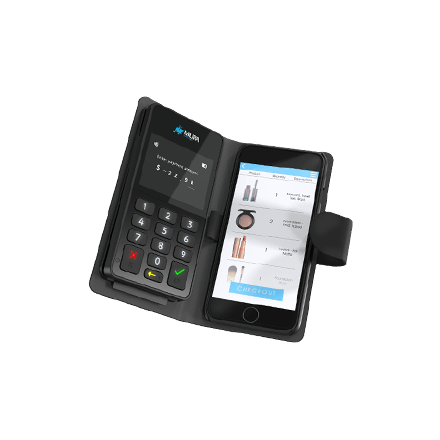 Now payments can be completed in any retail and hospitality environment where both payments and receipts must be completed together. The M020 Multi-Charger has been designed for demanding retail environments where fast charging times are essential. Its unique design allows for simple ‘drop and charge’ support and acts as a safe housing unit when idle. Our charger incorporates an innovative racking system – just add additional chargers when you introduce more devices, or create multiple charge locations. 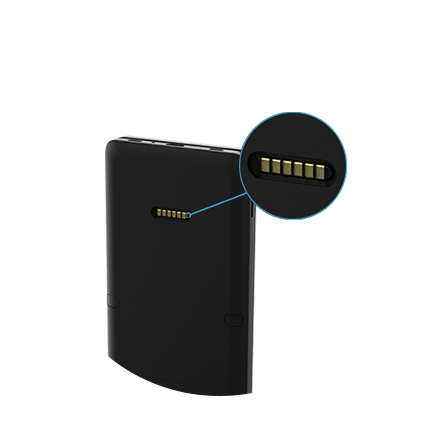 Smart battery is exactly that: a simple but effective way to expand the battery capacity of the M020 and add physical protection with a smartly designed, lightweight peripheral. 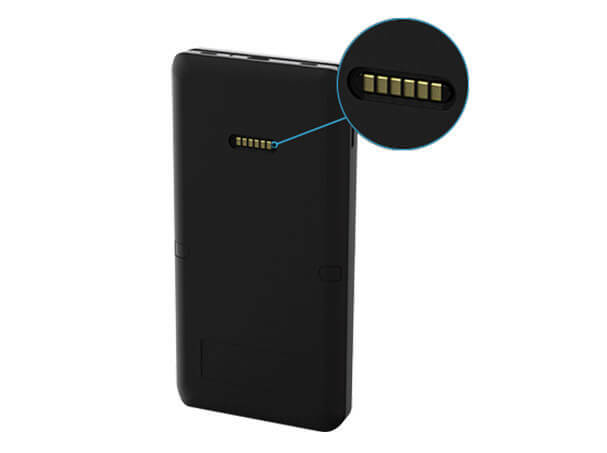 The additional 1300 mAh battery ensures that the M020 has added performance in high demand retail environments. 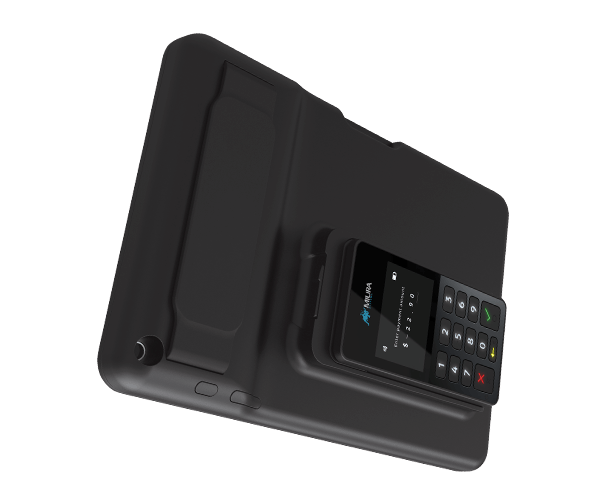 The Smart Case provides a neat and lightweight solution for protecting and carrying both a smart device and the M020. 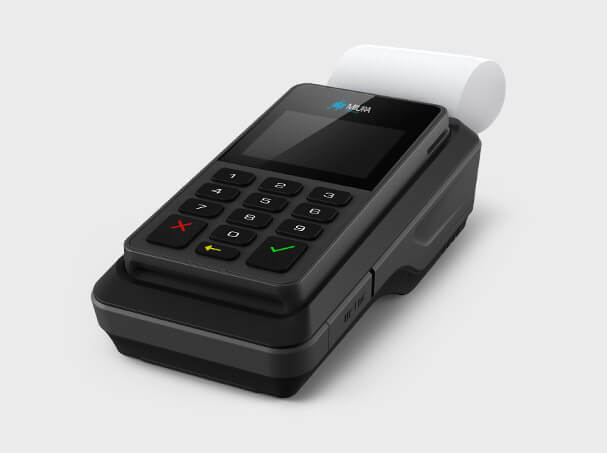 Multiple configuration options create a seamless and straightforward payment experience for both retailers and consumers. 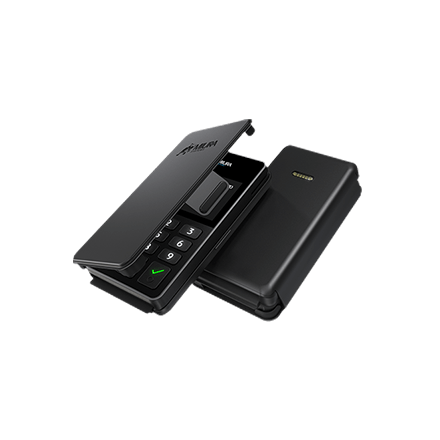 Options within the case include an additional battery and USB connectivity for environments where Bluetooth is not suitable. 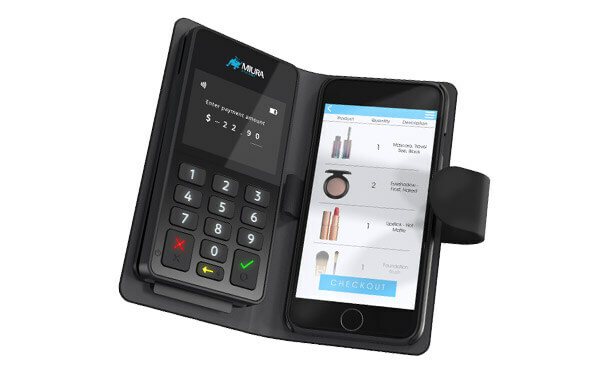 The M020 and our innovative M-Link connector technology are both integrated using Tablet POS. 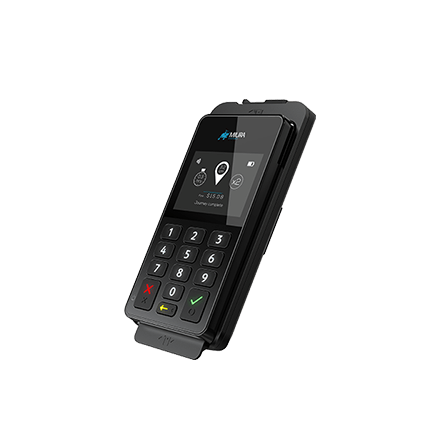 This provides a seamless payment solution for mobile or fixed point of sale environments. 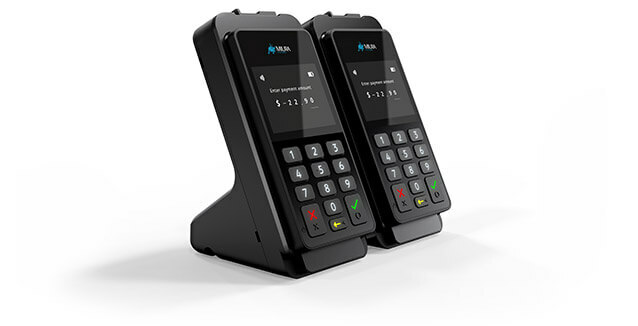 Tablet POS connects the M020 either physically (via USB) or wirelessly. Both the tablet and M020 are charged simultaneously when the tablet is docked. Extend the functionality of the M020 even further with the In-Vehicle Cradle. Designed specifically to safely hold the M020 in a range of transportation environments, it can be quickly and easily adapted to deliver a robust and reliable mounting solution for all types of vehicles whenever it’s needed. 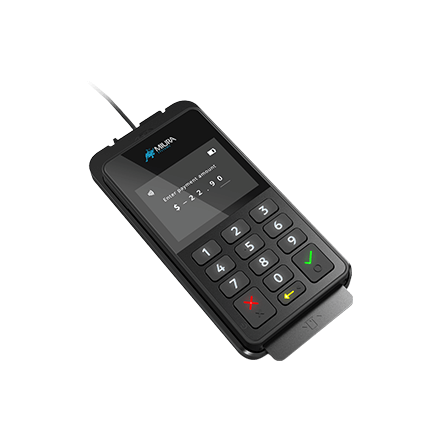 Take advantage of additional implementation support with the M020. 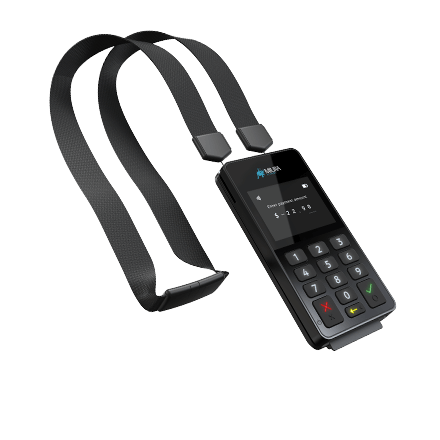 From simple lanyards to all-in-one protective cases, these accessories deliver simple yet effective ways to improve the payment experience for retailers and consumers. Our unique M-Link connector technology allows Miura partners and 3rd party solution providers to create peripherals or companion solutions built around the flexibility of the M020.